Because your business is our business, we offer you a choice of two select Visa® credit cards to make your business expenses easier to manage and track. Whether you seek a basic card with customized lines of credit, or one that earns points to exchange for valuable items, we can help. 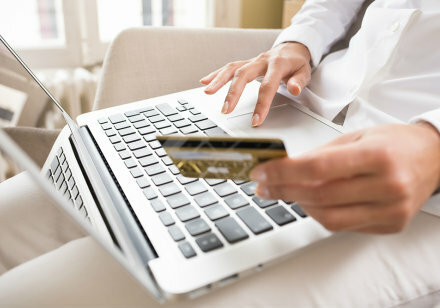 Online account access and management available at www.cardaccount.net. To view or redeem rewards points visit www.mypreferredpoints.com or call 866-678-5191.